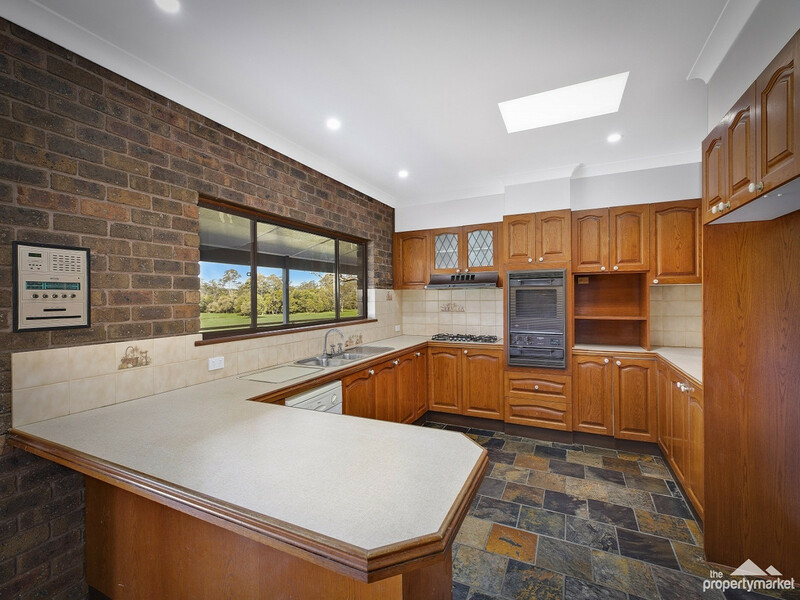 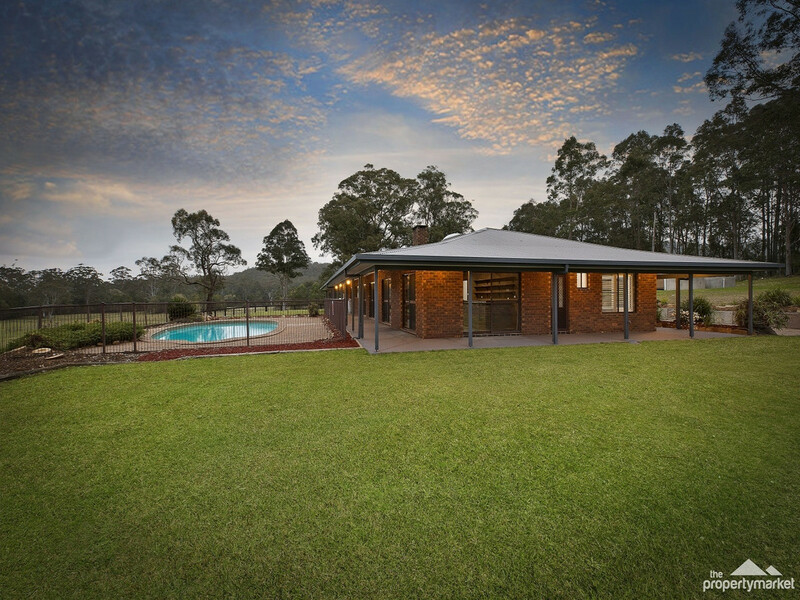 Situated on approximately 20 cleared, level, arable acres, this amazing full-brick family homestead awaits you. 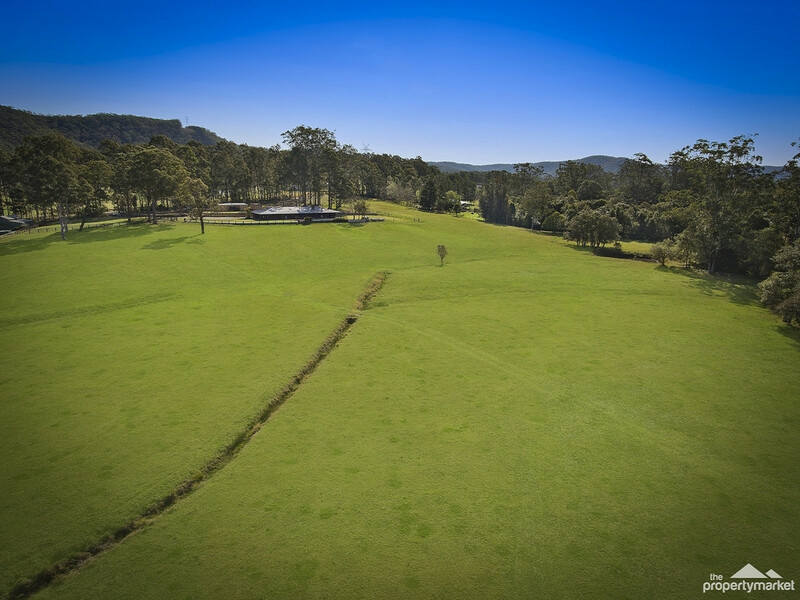 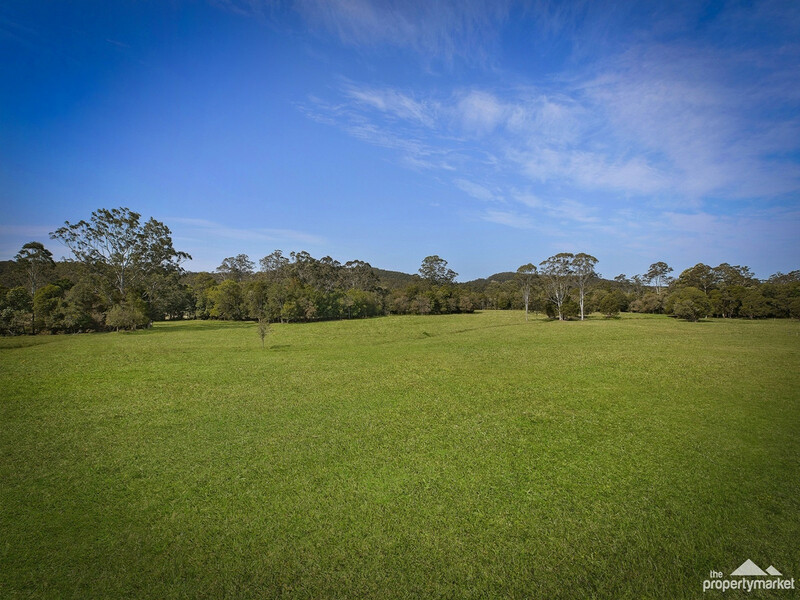 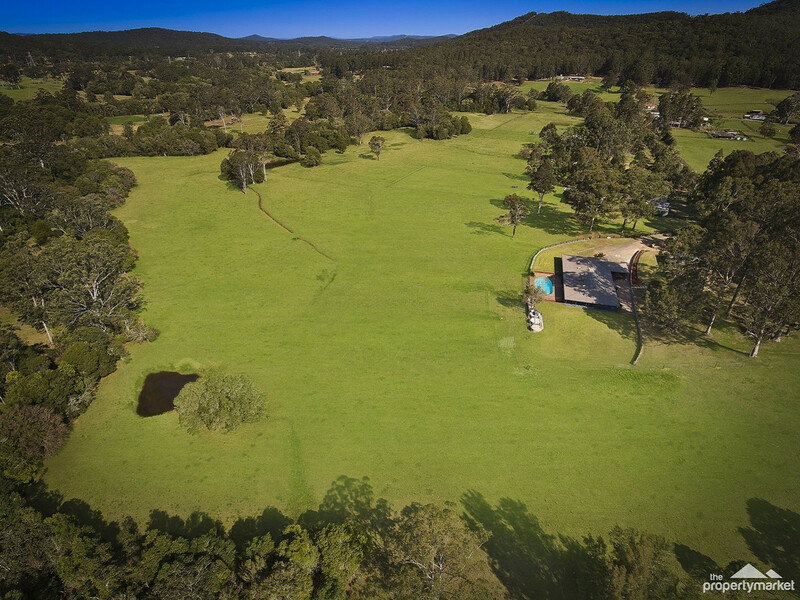 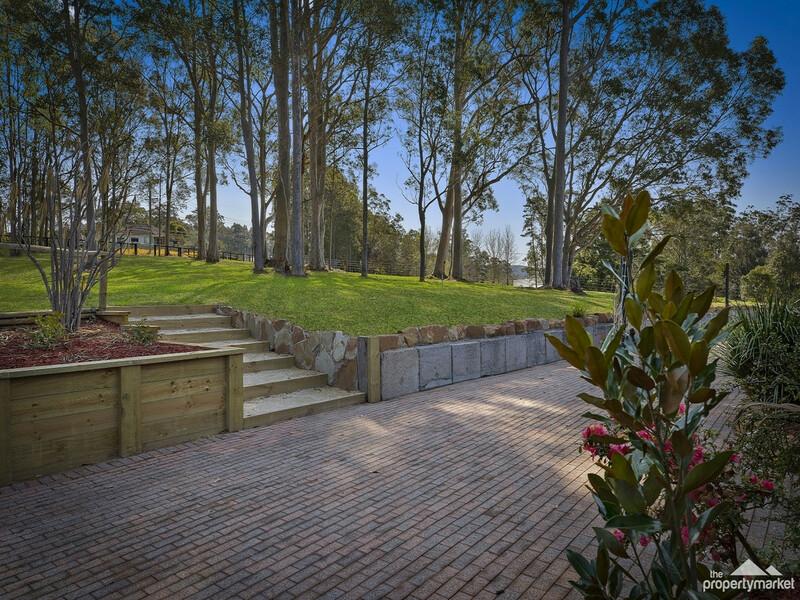 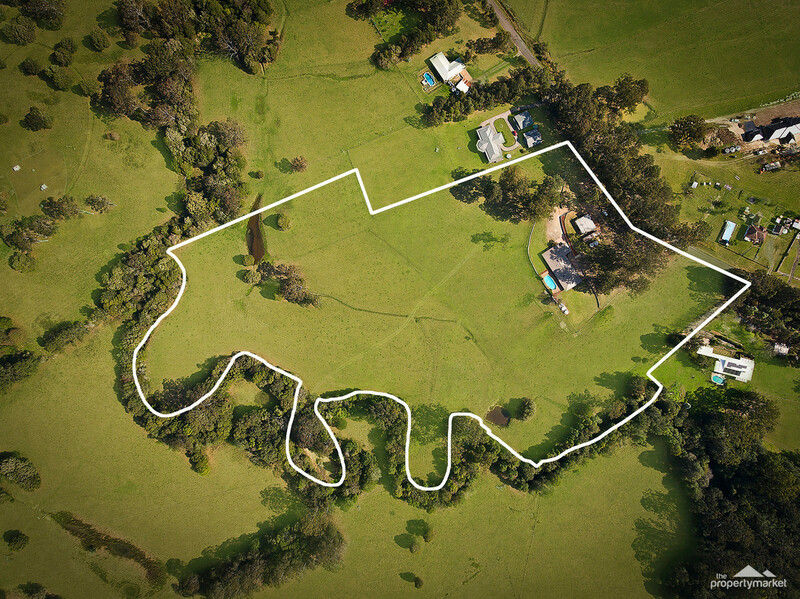 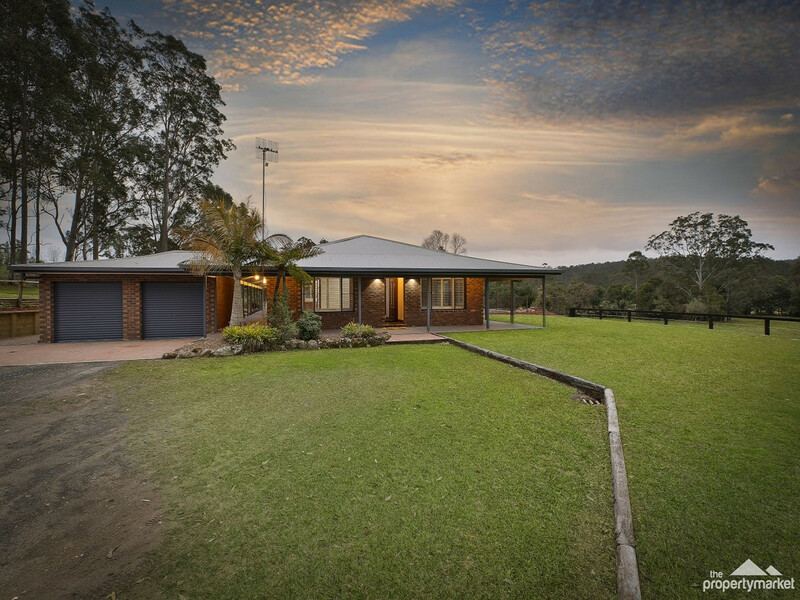 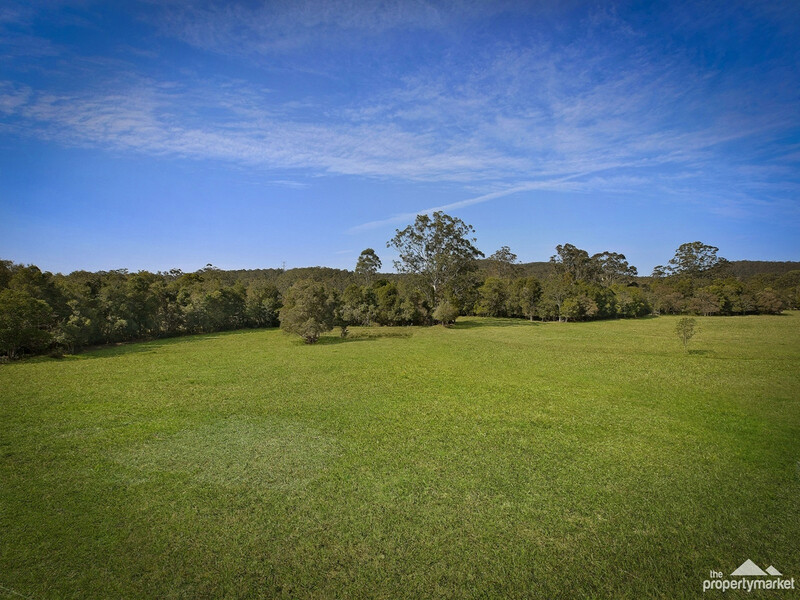 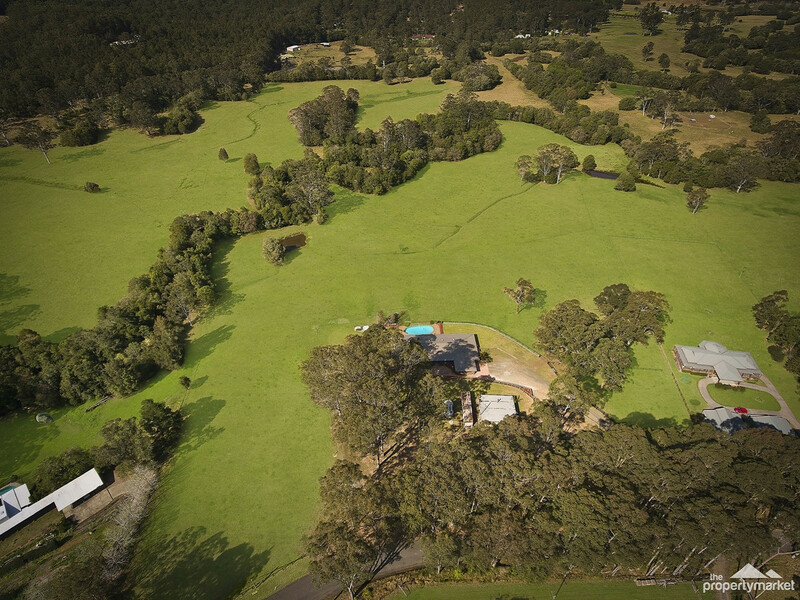 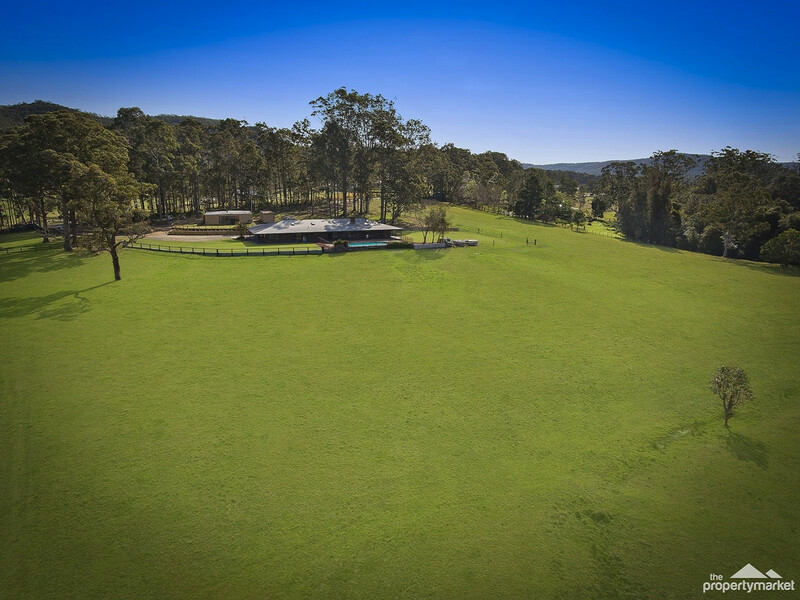 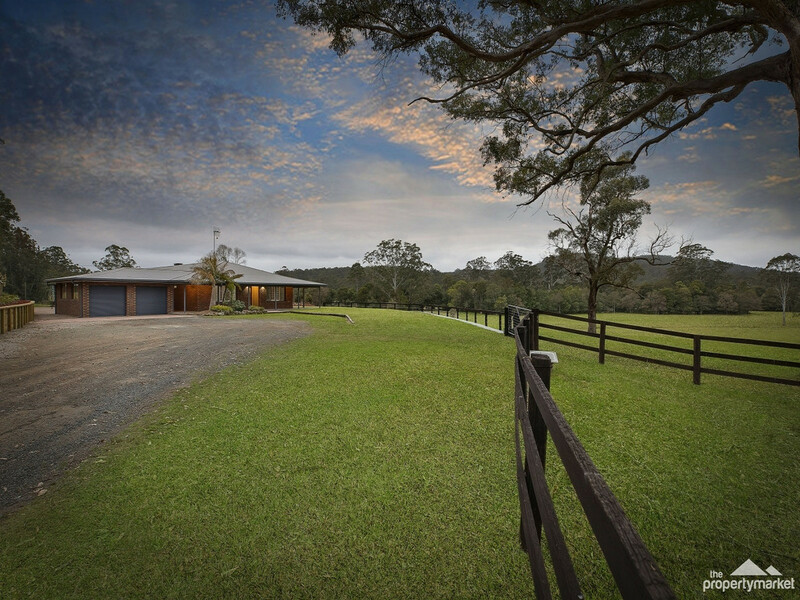 Enjoying one of the best parcels in the Valley, this property lends itself to an array of agricultural and equine pursuits. 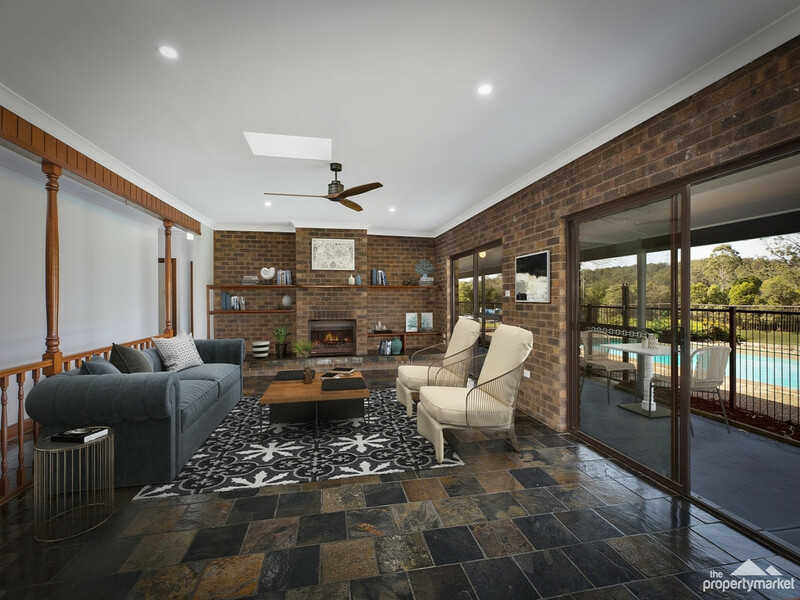 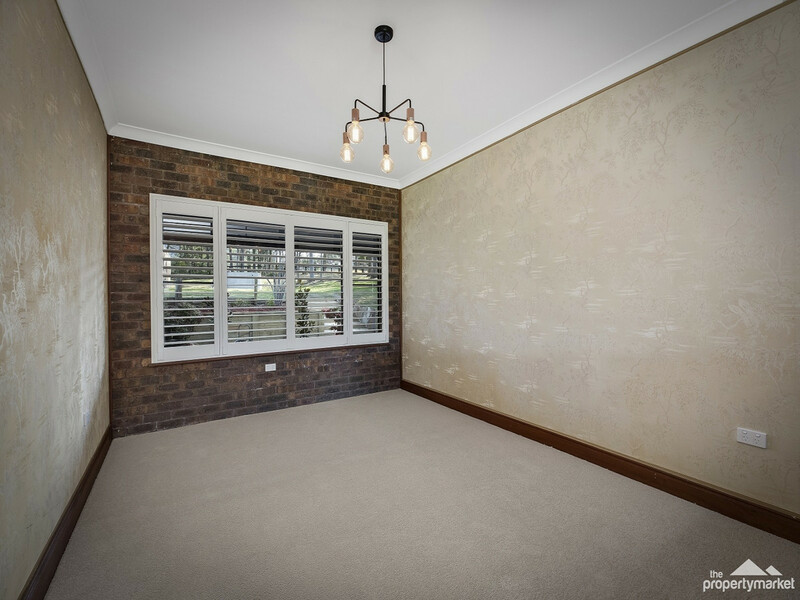 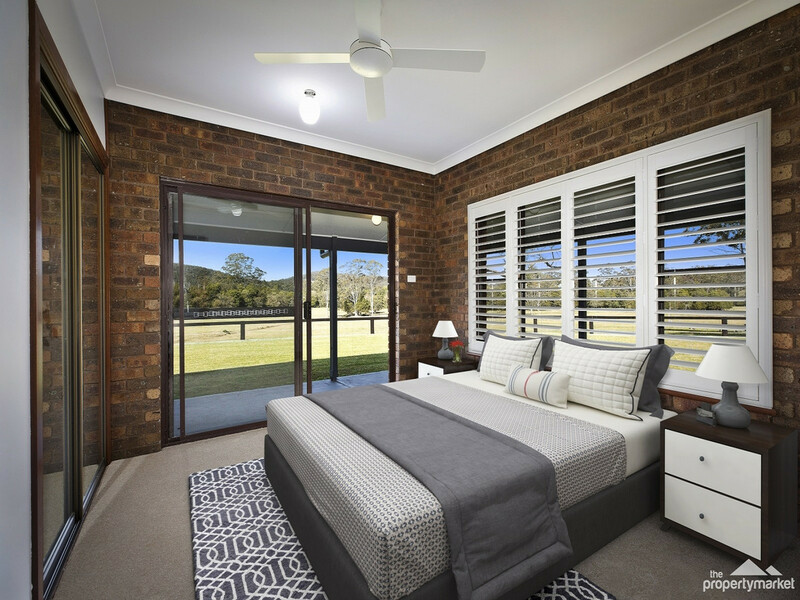 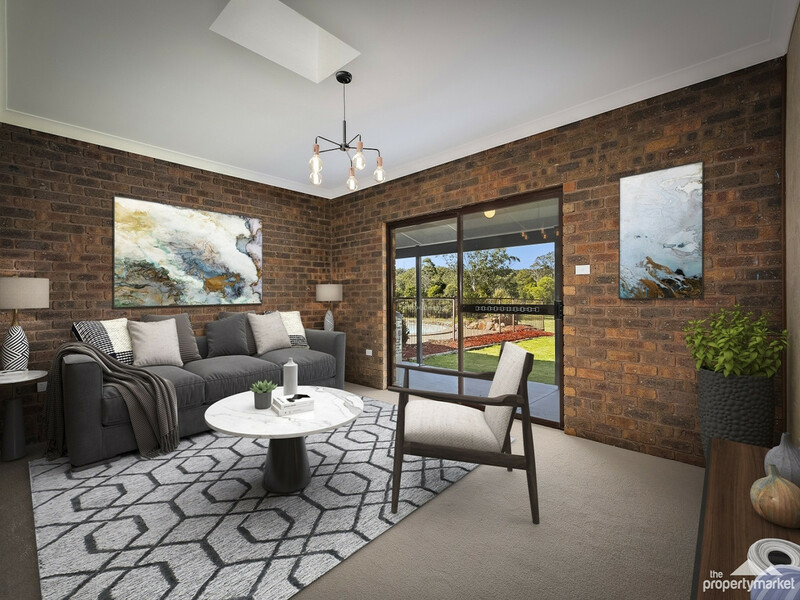 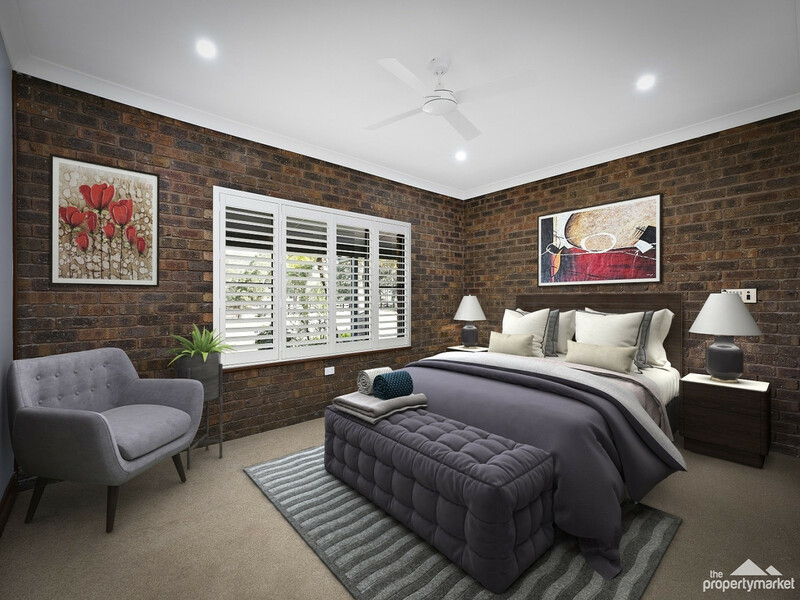 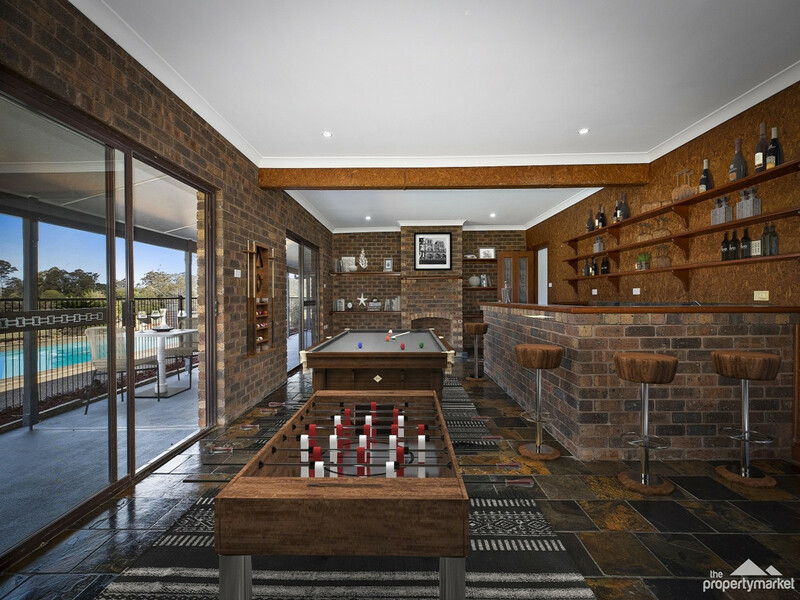 The home is deceptively large – large enough to accommodate and entertain the biggest of families with a variety of family-functional, living, dining and entertaining areas. 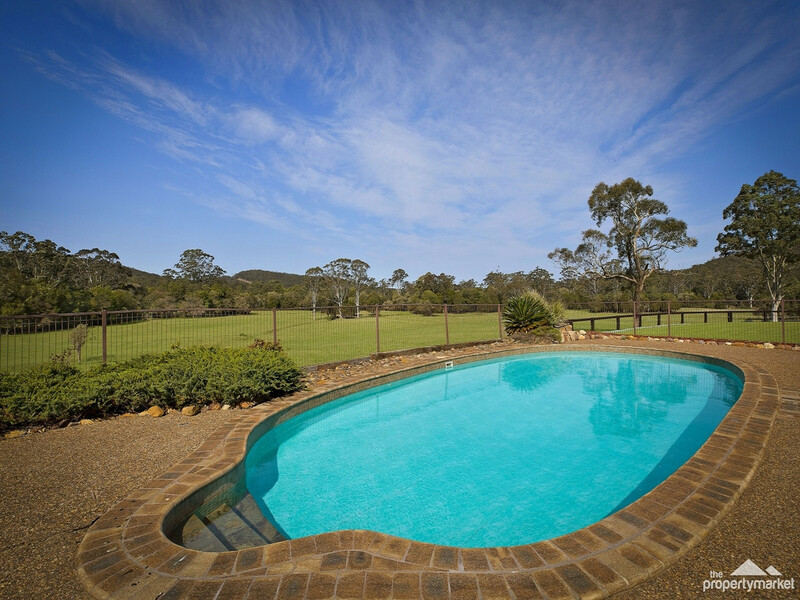 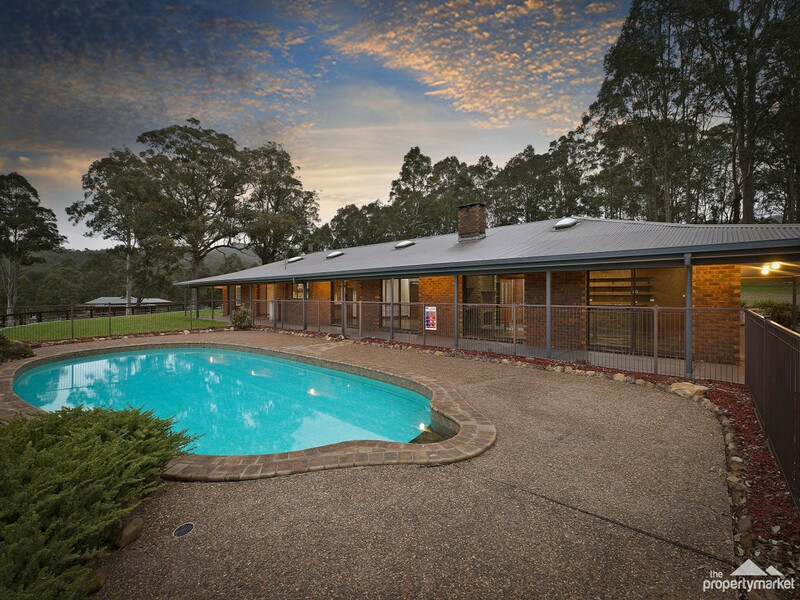 A 13-metre resort-style pool overlooks entire property.